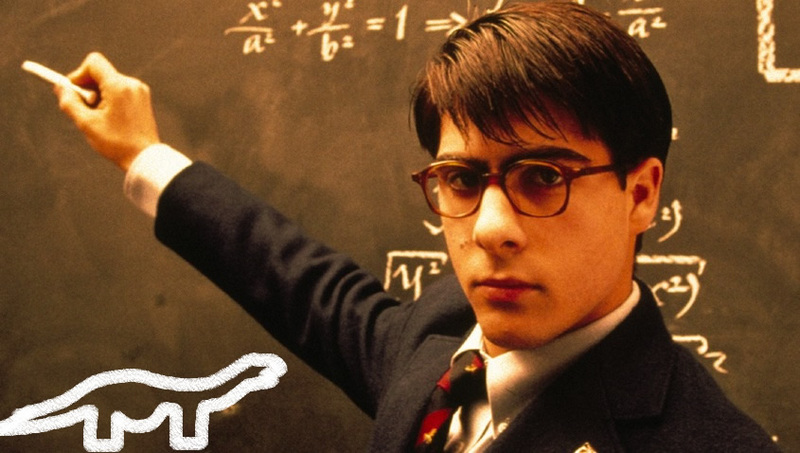 Rumor Roundup: Jason Schwartzman vs. Dinosaurs?! 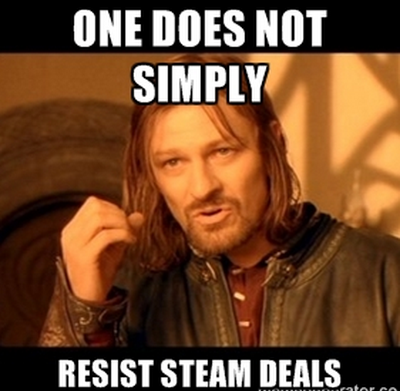 Steam Leaks? More? Were the Dates of the Steam Autumn and Winter Sales Leaked? Is Nintendo Remastering Classic Games to Sell on the Wii U? 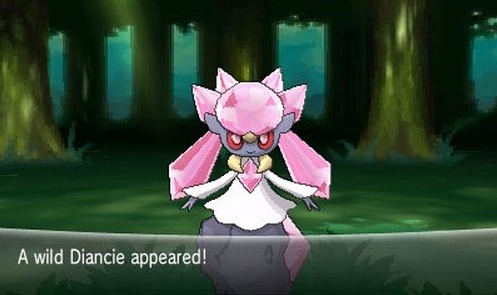 Are There 3 Hidden, Legendary Pokemon in Pokemon X & Y? Is "Warlords Of Draenor" the Name of the Next World of Warcraft Expansion? Is Jason Schwartzman in Jurassic World? Is the Single-Person Call of Duty: Ghosts Campaign Only 4-1/2 Hours Long?